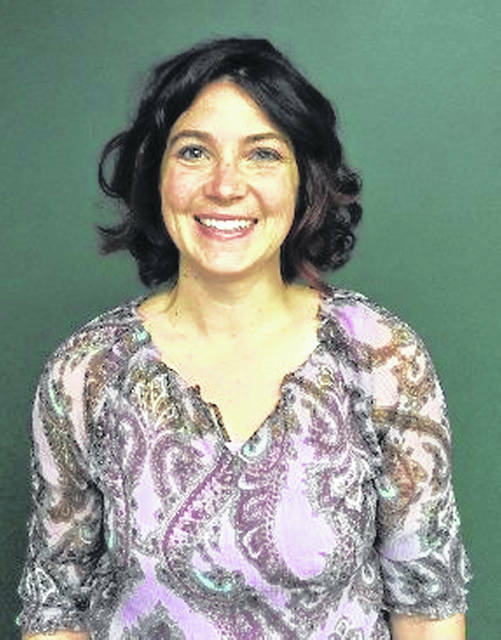 ST MARYS — Crystal Varno, of New Bremen, was hired as a service representative for the Midwest Electric cooperative. Varno has previously worked for Grand Lake Health Systems and West Market Street Family Physicians, where she gained 13 years of accounting, billing and secretarial experience. This experience will help her in the new position, where she will be processing payments, handling phone calls, filing paperwork and other such responsibilities.